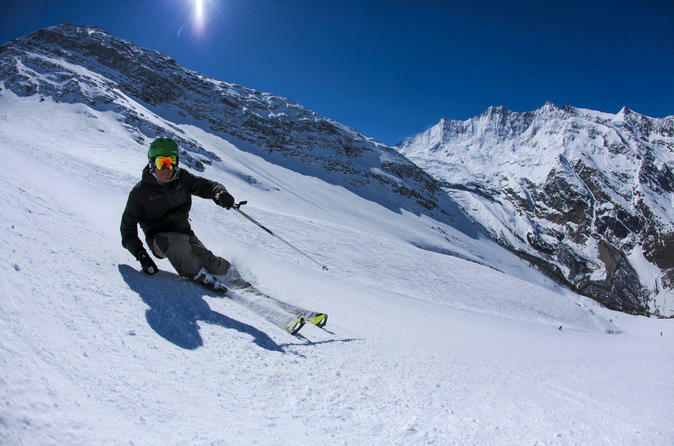 Based in Saas-Fee, we are experts in a wide range of ski resorts in Switzerland and many countries around the world. Ski Zenit’s teaching method makes the difference. It is highly personalized and contains many teaching tools to always ensure fun, performance and safety. Ski Safari is a must for those that want to explore new terrain each day by visiting nearby ski resorts, many of which are true “hidden treasures”. Spend a day in the car-free alpine village of Zermatt and the mount Matterhorn area with your private tour guide, just you and your guide! Enjoy a walk around through the village and a ride to mount Gornergrat with stunning views to the glacier and mount Matterhorn. Relax on the summit terrace before beginning your return journey. 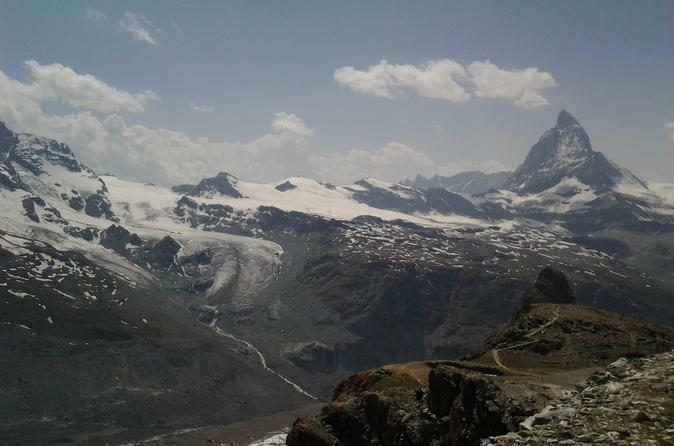 Descent towards Zermatt and visit the museum, which explains you the story about the tragedy of the first summit climb of mount Matterhorn.